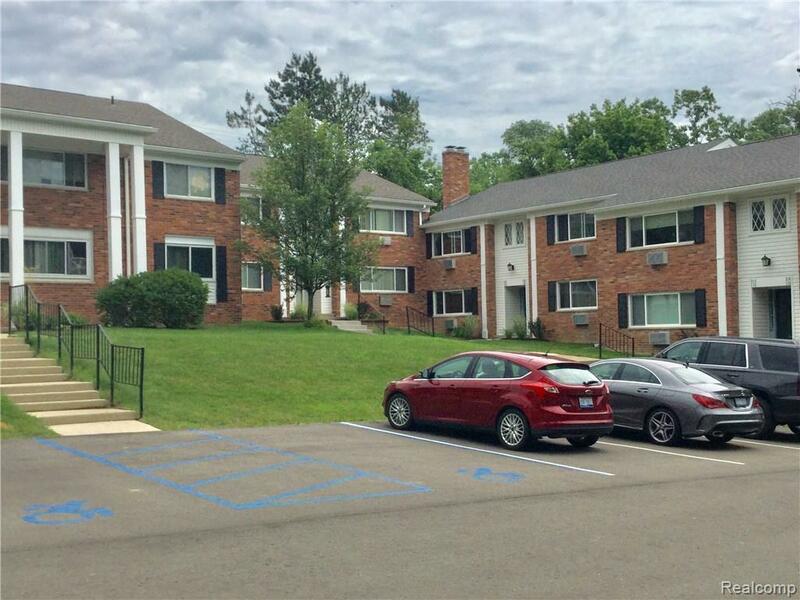 Great opportunity to own this move in ready, ground level condo, within walking distance to downtown Northville, and for less than $100k!!! 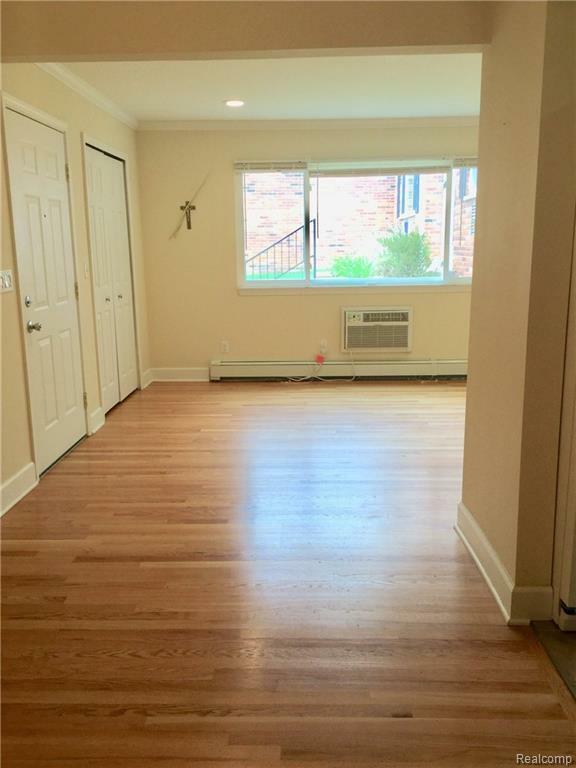 This one bedroom with one bathroom condo was totally renovated in 2014. 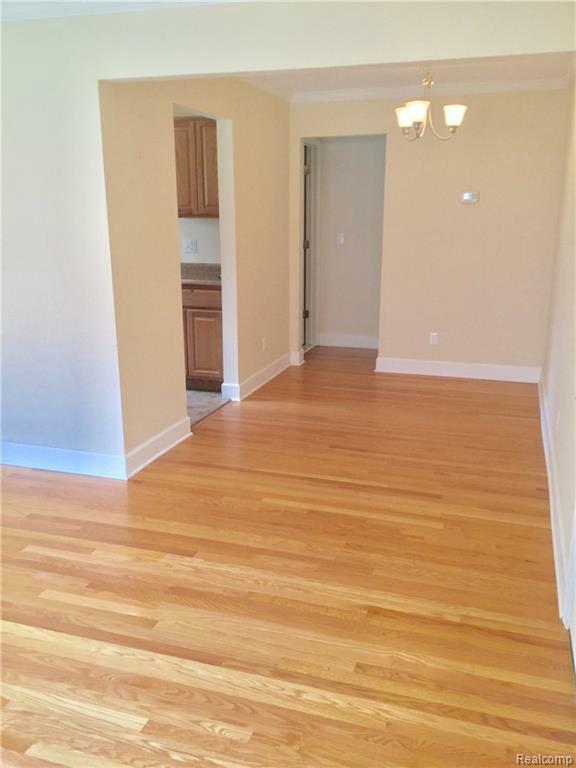 Perfect for the first time buyer, someone downsizing or as investment. All appliances stay. Common laundry facilities in building. 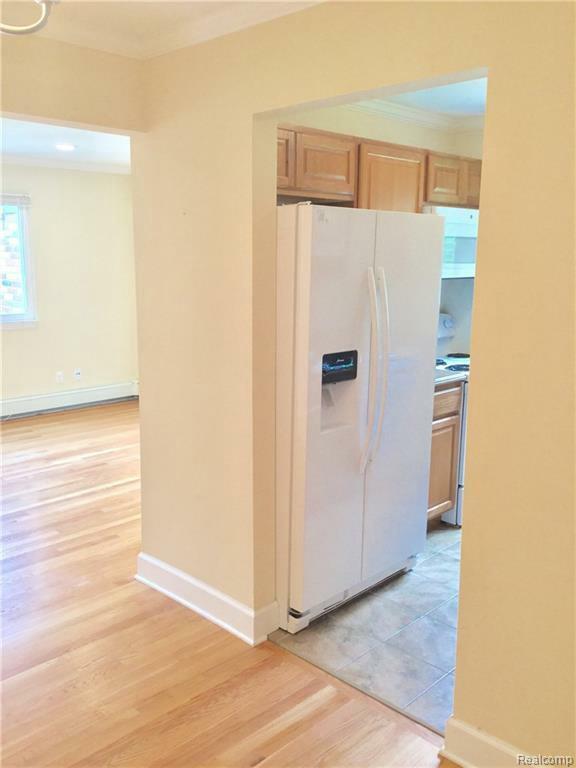 Future owner could possibly put washer/dryer in unit. Plenty of parking for guests. Gas & Water included with dues. Extra storage located in basement. Schedule an appointment today. Listing courtesy of Coldwell Banker Preferred, Realtors.